Am I a Reiki Master? People often ask me if I am a “Reiki master” (or assume it’s true). But am I? Well, yes and no. And before anyone feels judged by my words, please know that this is my current understanding for my own self. I do not blanket this viewpoint onto anyone else. “Reiki master” is a term that was added on in the U.S. some time back by Hawayo Takata, who brought Usui Reiki practice from Japan to her home in Hawaii. 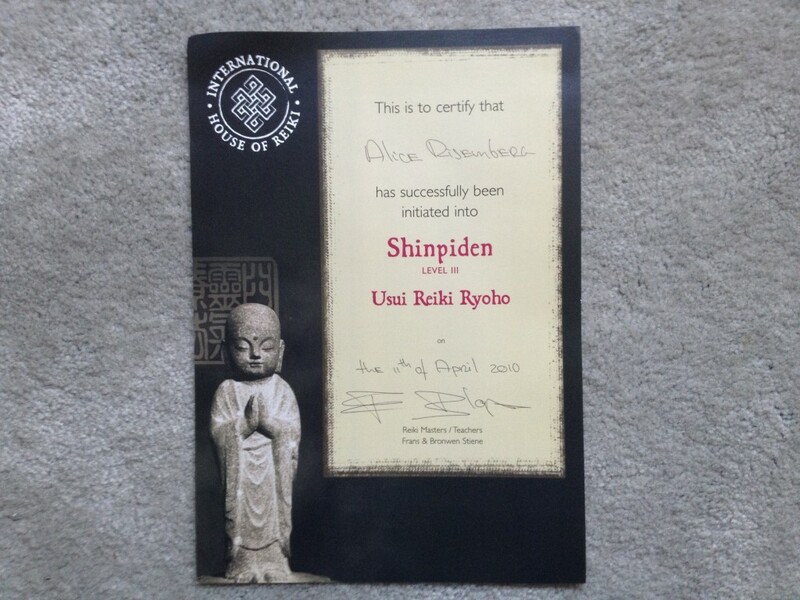 It basically means someone has completed the final level of Reiki training. Generally that is considered the teacher level, although some people take it to deepen their personal practice with no intention to teach formally. 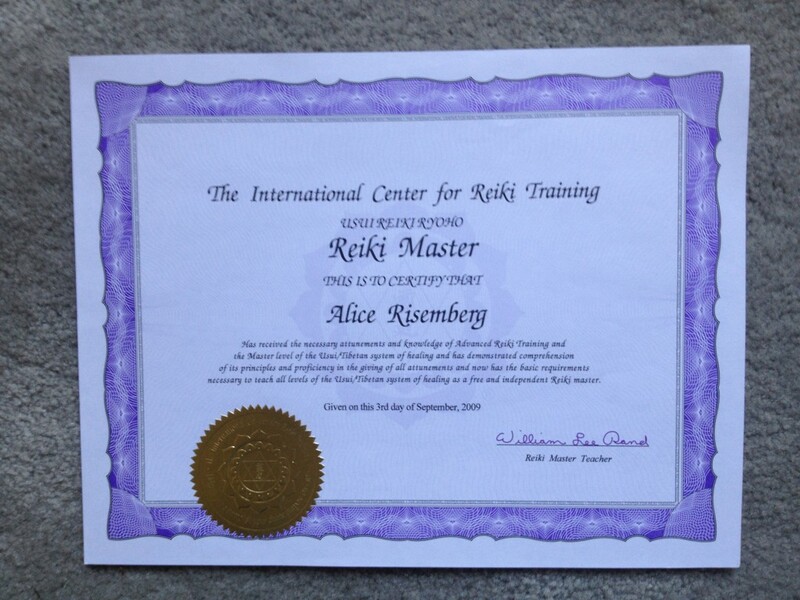 In that simple sense, yes, I am a Reiki “master.” And I have several pretty little certificates to prove it. From a marketing standpoint, I should probably just call myself a Reiki master and be done with it. I mean, there is so much misinformation about Reiki, and I have seen many articles suggesting that someone find “a Reiki master” when absolutely any level of practitioner would be beneficial. The level of training does not necessarily indicate the level of depth, experience, and understanding of Reiki practice. Not even close. But most people don’t know that, and they Google “Reiki master” when they are looking for support. 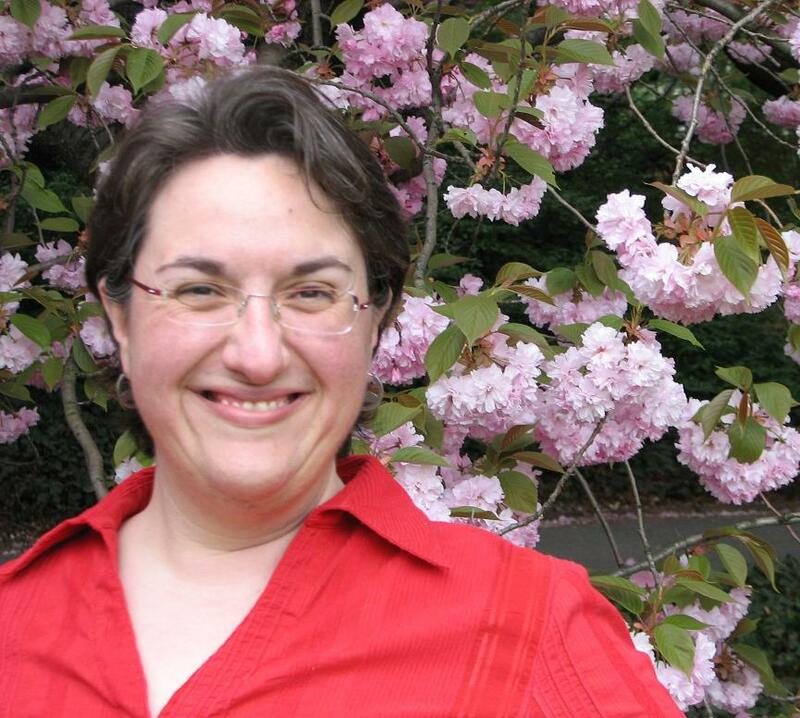 I call myself a Reiki teacher, meaning simply that I teach Reiki practices. My teacher calls himself a Reiki teacher. This takes the emphasis off what can be a trap, a knowing-everything or even knowing-more trap. Reiki is a lifelong continuing practice. To think we are done means we are done for. This is why I continue to study with an experienced teacher, as he does with his. It is also why, when we finish a Reiki course at any level, it indicates we are just launching ourselves into the beginning of that level. The certificate, if one is awarded after the course, only indicates that the student has been given the practices and approach for that level. The student then learns, really learns, the level by practicing each and every day and allowing the practice itself to be the ultimate teacher. And Reiki is, among other aspects, a humility practice – humility meaning we are no more and no less than anyone or anything else (we are all one beyond our forms). So the word “master” goes against the grain for me there, too. Words, names, are simultaneously both meaningless and powerful. For now, at least, I chose for myself to respect both sides of this word game and allow the word “master” to stay out of the play. Ps. 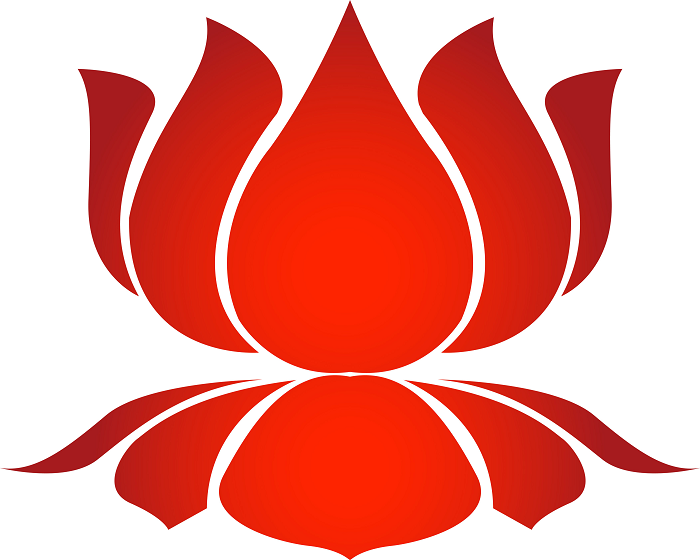 If you are looking for Reiki support, please do not limit yourself to Reiki masters, or Reiki teachers, for that matter. A person at Reiki Level I (Shoden) who practices daily and has some experience can sometimes be a better match and more developed than someone who has a master certificate but does not practice daily, has very little experience, or is simply someone you don’t feel comfortable with. Ask about the person’s training and especially whether he or she consistently practices self-care. Then follow your instincts. You might also like to ask around if you’re unsure if you have found a right match for you. I hear from people all the time who are not near me locally but need some help knowing what to look for and what questions to ask. And you might have friends who have experienced Reiki or practice themselves who can share their stories. Their needs are not necessarily yours, but it can help you narrow down what feels right and comfortable for you.